The price of concrete mixer, the quality of concrete mixer, the performance of concrete mixer, good mixing quality and good mixing performance should be placed in a flat position when using concrete mixer, otherwise it will affect the speed and efficiency of mixer. 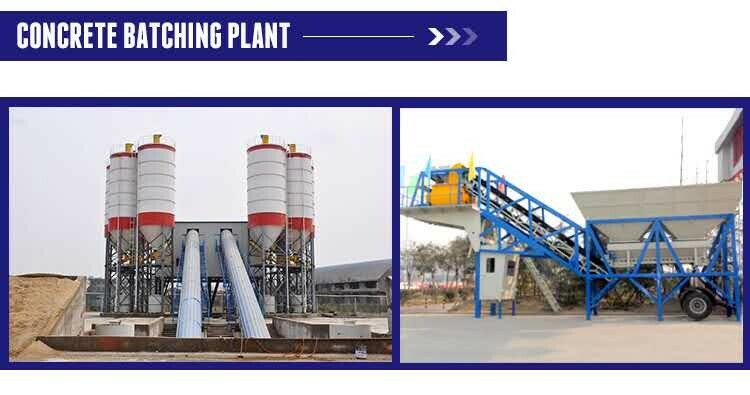 Our company specializes in the production and sale of concrete mixers. If you want to know China Large concrete mixer for sale, please come to our company for consultation and inspection. 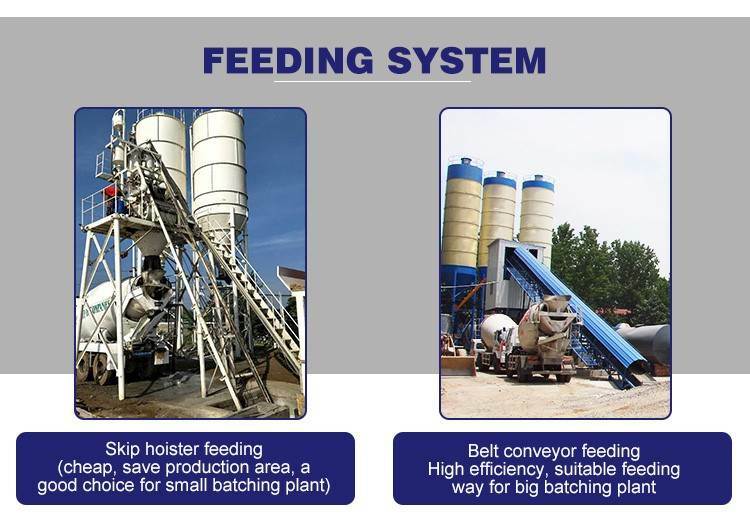 As for large concrete mixers, there are also many models, each model has different functions and mixing efficiency, which can be purchased according to the needs of enterprises. Our company's concrete mixer is divided into large and small. If you are interested in large concrete mixer, you would like to know more about China Large concrete mixer for sale. Welcome to Chunyue Import and Export Corporation. 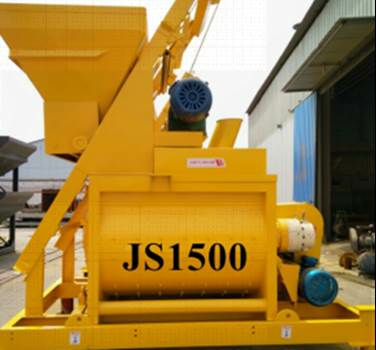 JS1500 concrete mixer mixing drum is equipped with five kinds of lining boards, all of which are fastened with countersunk screw to make cement mixing more uniform. The aggregate of JS1500 concrete mixer is fed by bucket elevator with compact structure and small floor area. The mixer is driven by belt-spiral conical planetary reducer with compact structure and low noise, and has the function of overload protection. All the electrical control systems adopt imported components with complete functions, reliable performance and convenient operation. JS1500 concrete mixer, which belongs to one of the large concrete mixers, is one of the models. There are other models, such as JS3000, JS2000, JS4000, and so on. 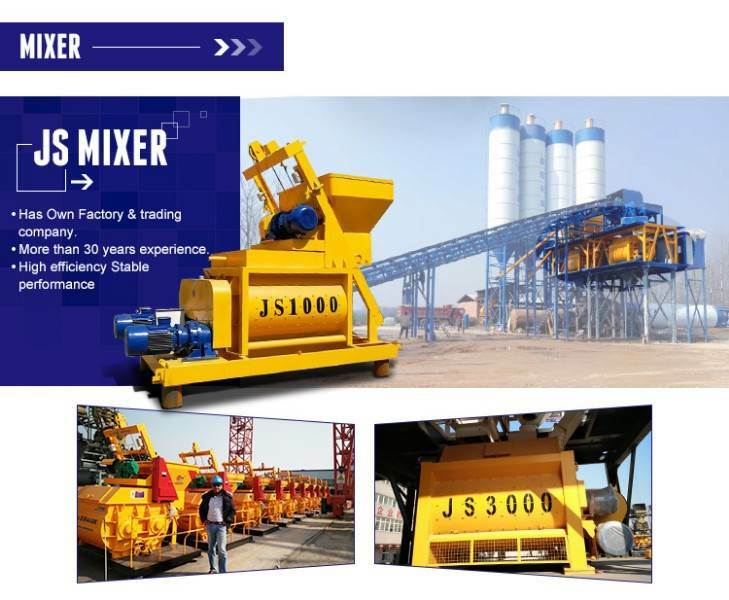 JS1500 concrete mixer is a double horizontal shaft forced mixer. 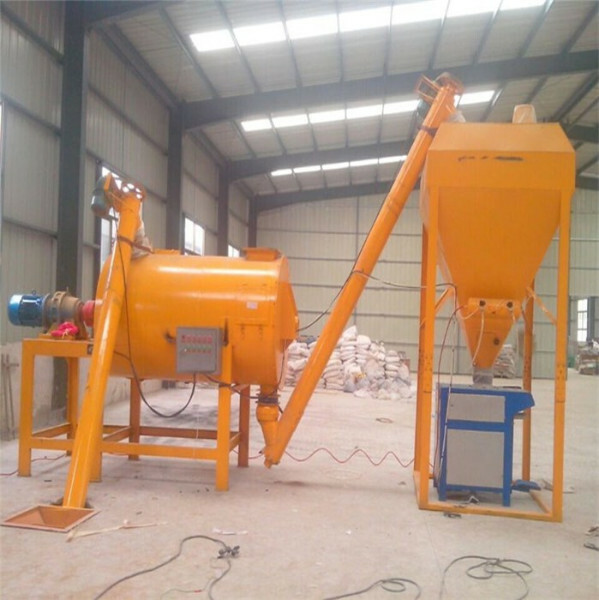 Besides single machine operation, it can also form a simple concrete mixing station with PLD1600 batching machine, and can also be used as a supporting host of HZS75 mixing station.